Copy Right Printing | Your full service copy, print, scan, and design solution. Copy Right Printing Welcomes You! Offering secure full service copying, printing, scanning and graphic design solutions, our goal is to give our customers the most value for their printing dollar. Let Copy Right Printing handle both your Corporate holiday cards and calendars AND Family Greetings Cards, Postcards, or even your annual holiday letters. Let our expert graphic design staff design something special just for you. Mailing services are also available. Give us a call today and let’s talk about all the possibilities! Of course our services include free pickup and delivery and convenient hours, 9am – 5pm, Monday through Friday. Call us for pickup at 406-259-9649. If your organization is like most, you’ve probably found it difficult to manage and update your printed communications for distribution. 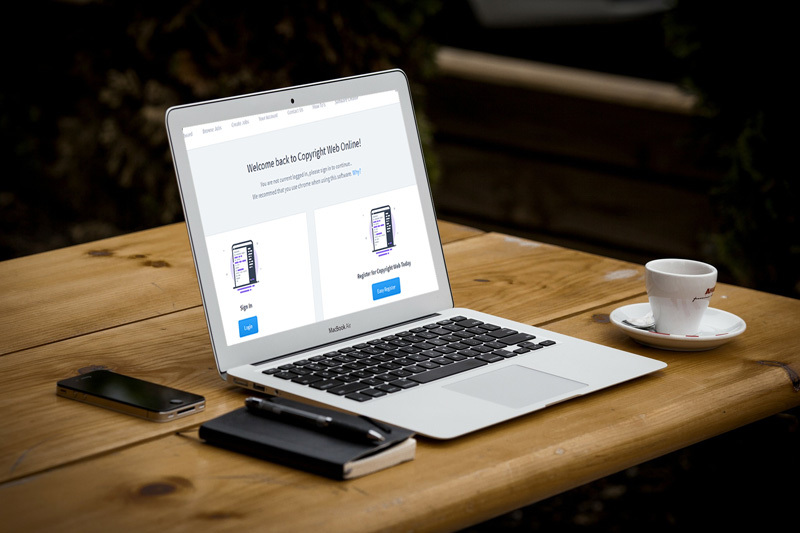 Maintaining branding and ensuring that the most recent version of your product is ordered every time — no matter who places the order — can be a headache if you don’t have the right tool. That’s where our online ordering system comes in. This private internet-based resource keeps a catalog of your printing projects, and then lets you access them online from an e-commerce site customized for your business. Just select the item you’d like to order, enter the quantity you need, and change or add new information if desired. Contact us to see if the secure online ordering tool is right for you! Affordable full-color printing or black and white copying. Unleash the possibilities of your business branding with our team of expert graphic designers. Secure production of legal documents – properly formatted for Montana court system requirements. Business Cards, Invoices, Letterhead – all the print products your small business needs. 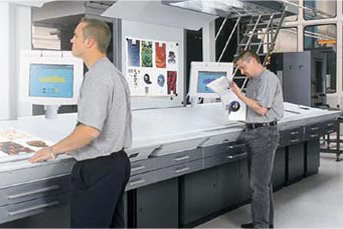 Since 1991, we’ve helped area businesses meet their printing goals. From our small copy shop inside the Double Tree Hotel in Downtown Billings, we’ve grown into a new location and new possibilities.